Wife Swap is back. Today, CMT announced they are reviving the cancelled ABC TV show. The reality series follows two families as they switch spouses and “slowly learn to embrace their differences to come together and find common ground.” The original Wife Swap ran on ABC from 2004 to 2010. NASHVILLE -March 8, 2018 – “Wife Swap,” the greatest and most successful televised social experiment of our time, is back… and just at the right time, as the country feels more divided than ever. CMT today announced a revival of the hit docuseries, which originally ran on ABC from 2004 through 2010. Two families from different walks of life will switch spouses and slowly learn to embrace their differences to come together and find common ground. The one-hour, 10-episode series spotlights two families from different geographical and social backgrounds that swap spouses; showcasing hot-button issues like politics, classism, gender and race with the end goal of everyone finding common ground. During each switch, the new spouses must at first adhere to exactly the same rules and lifestyle of the spouses being replaced, only to later establish their own rules. At the end, the two couples meet for the first time, where they discuss what they learned from the swap and what changes and new rules will remain once they return home. The greenlights comes on the heels of strong growth for CMT. February 2018 was CMT’s best February performance in 4 years, leading the channel to deliver its 15th month of year-over-year ratings growth among Adults 18-49. Among W18-49, CMT earned its best February in 6 years. L+SD. What do you think? Have you seen Wife Swap? 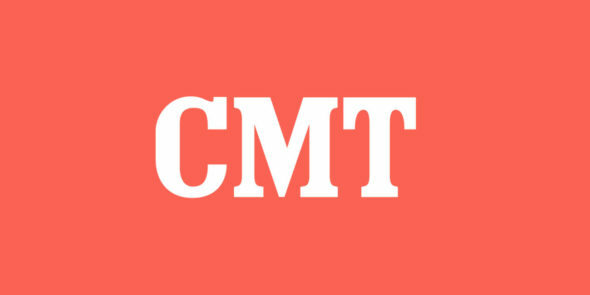 Will you watch the CMT reboot? 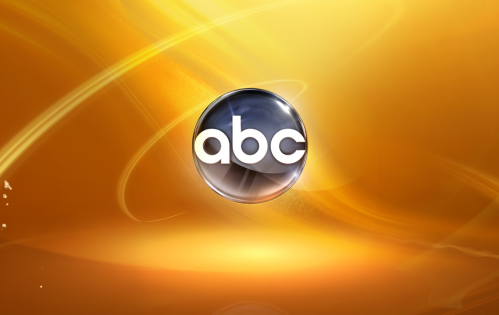 More about: ABC TV shows: canceled or renewed?, Wife Swap, Wife Swap: canceled or renewed?